Mascot Books is very excited to announce the July releases! 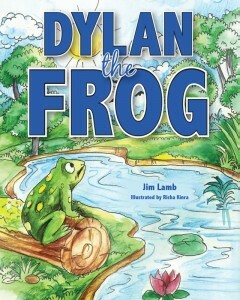 Check out what we’ve been up to this month: Dylan the Frog: A little frog learns a valuable lesson about being the best he can be. Bruiser’s Game Day Rules: Come along with Bruiser as he takes you through a game day filled with fun! 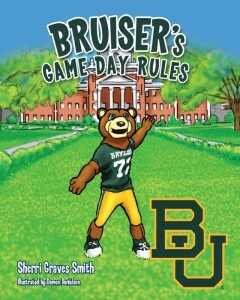 Along the way, Bruiser teaches manners and good sportsmanship in the traditional Baylor University way! Game Days in the Fall: Mississippi State University is the site for family, friends, and cowbell delight. 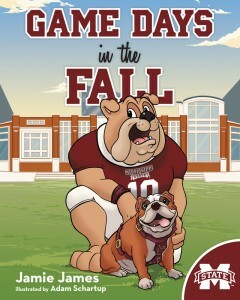 From the game’s pageantry to tailgate fun, Game Days in the Fall is a must read for everyone! 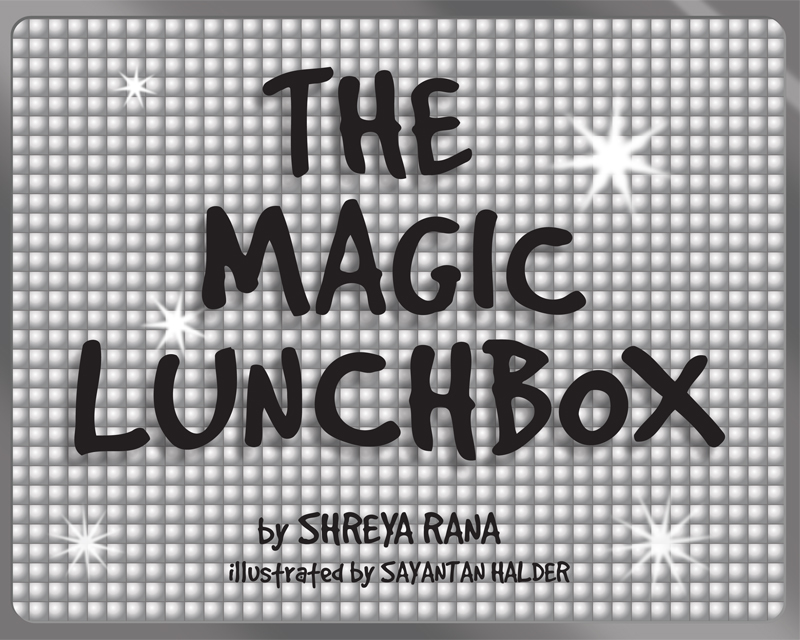 The Magic Lunchbox: Have you ever imagined what it would be like to eat whatever you wanted for lunch? If you have, then this is the story for you. 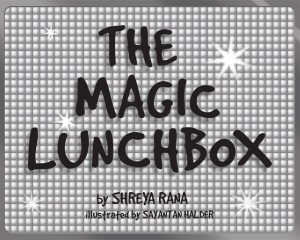 Read to find out the story of Stacey and how she discovered her very own magic lunchbox. Who knows, one day this might even happen to you! 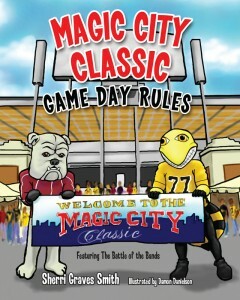 Magic City Classic Game Day Rules: Come along with Bulldog and Hornet as they take you through a day filled with fun! Along the way, Bulldog and Hornet teach manners and good sportsmanship in the traditional Alabama A&M and Alabama State way! Dave and Danny Pay It Forward: Dave shows his young son, Danny, what it means to give back to others through examples he shows him throughout the story. 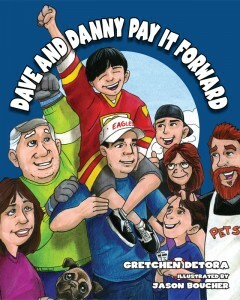 Find out what Dave teaches Danny and the lessons we can all learn from this heartwarming story. 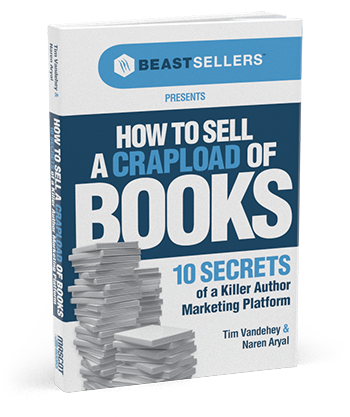 This is the first book in the series of Pay It Forward stories. 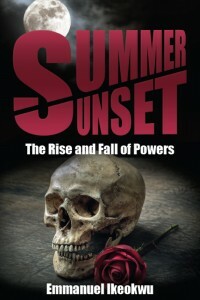 20% of the author’s proceeds will support the Vaughan Family Trust Fund. 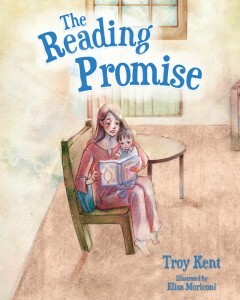 The Reading Promise: One of the best and least expensive gifts you can give to your child is the gift of reading. This is the story of a young mother whose promise to read to her newborn becomes her legacy. 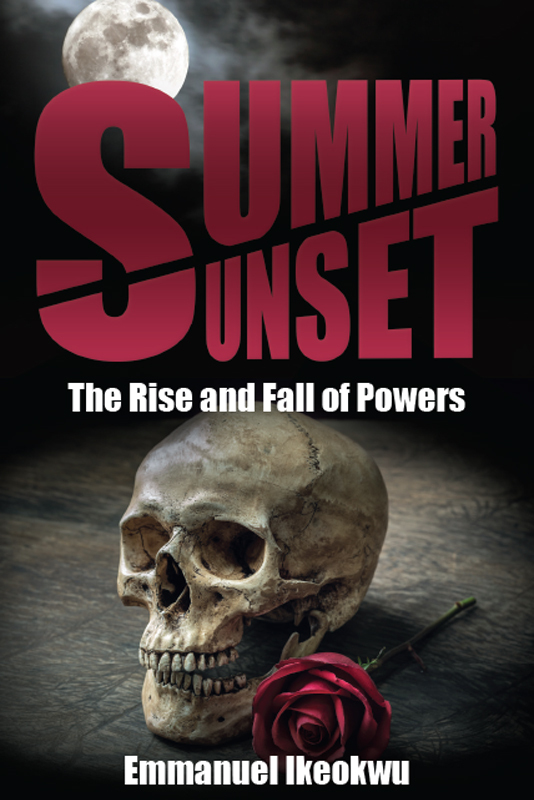 Summer Sunset: Summer Sunset tells the story of Star Stones and her ability to spread goodness as she tackles betrayal, genocide, and religious and political corruption. With some extraterrestrial assistance, she overcomes these obstacles because of her faith in God. Danny Dogtags: Dealing with Deployment: Danny isn’t happy that his dad, a major in the US Army, has to leave for a deployment. 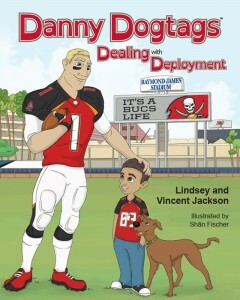 Not long after hearing the sad news, he meets and befriends a player from the Tampa Bay Buccaneers and realizes he isn’t alone. What Danny doesn’t know is his new friend has a surprise in store that is sure to be an unforgettable experience! Tony Sacca: Las Vegas Ambassador of Entertainment: Is music in your genes or can it be slapped into you at an early age? 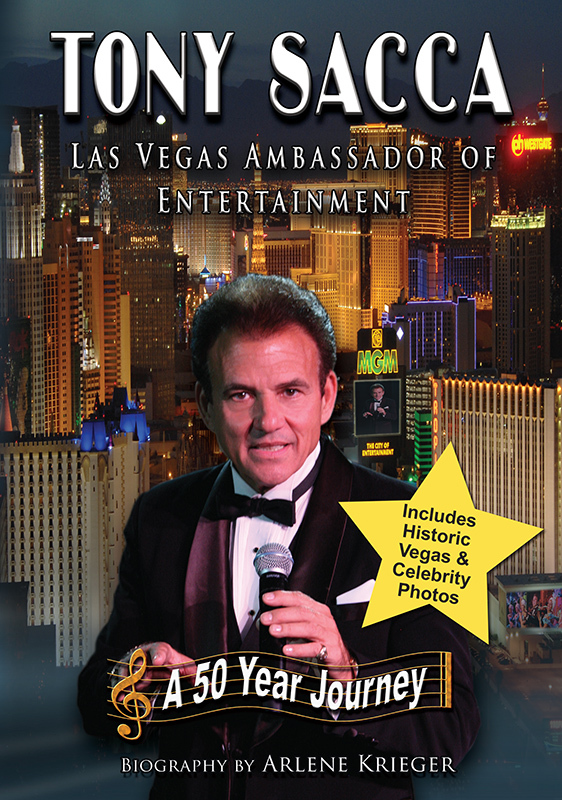 Either way, the Sacca Twins, Tony and Robert, would soon begin their daily regimen of practice, practice, practice, becoming one of the nation’s top show bands in the 1970s and leading the way to Las Vegas. So they set off to conquer the world, living a life of stardom with parties, exotic cars, and women.